Our partners, Hacken and Blockchain & Bitcoin Conference, are organizing events dedicated to blockchain and cryptocurrency during this autumn. 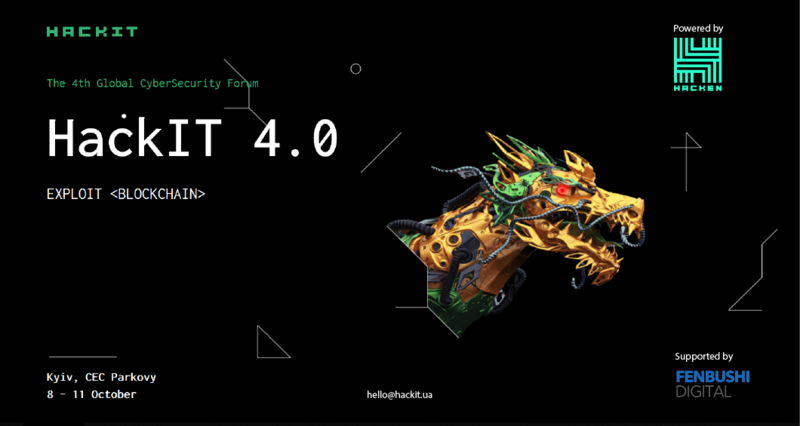 On October 8–11, Hacken will be holding International Forum HackIT 4.0, which will gather entrepreneurs, white hat hackers and the best cybersecurity minds from all over the world. The theme of the forum is “Exploit Blockchain”, i.e., blockchain implementations in the cybersecurity field. 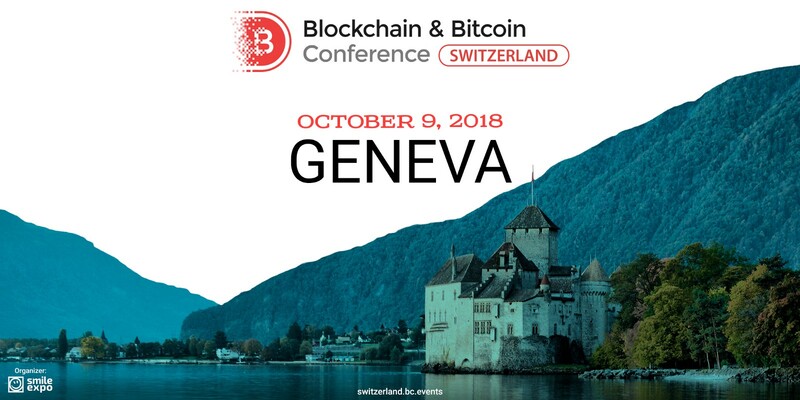 On October 9, Blockchain & Bitcoin Conference Switzerland will take place for the second time in Geneva, the European fintech hub. The event is dedicated to blockchain and cryptocurrencies uniting blockchain project developers, investors, analysts, and financiers, as well as specialists in marketing and legal support of businesses. 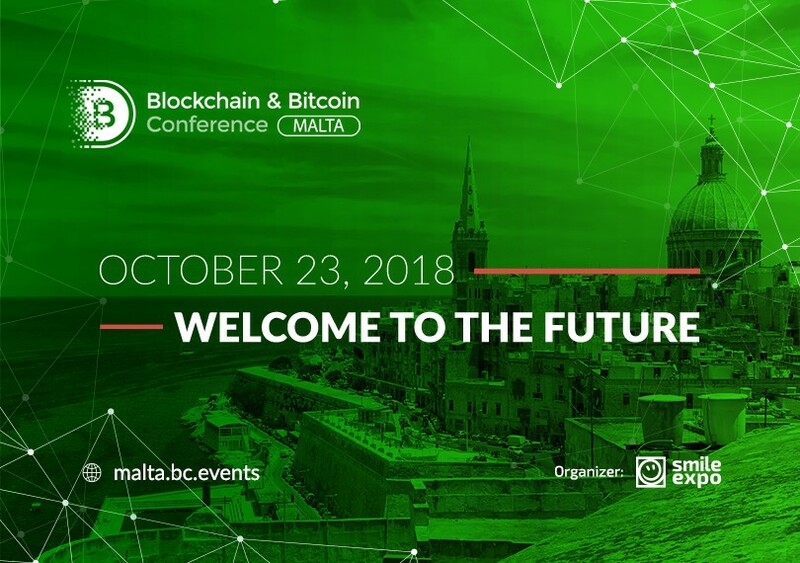 On October 23, Blockchain & Bitcoin Conference Malta will hold a huge event with crypto discussions by blockchain specialists. Invited speakers will share knowledge about DLT integration into transportation, gaming industry, real estate sector, healthcare sphere and AI. 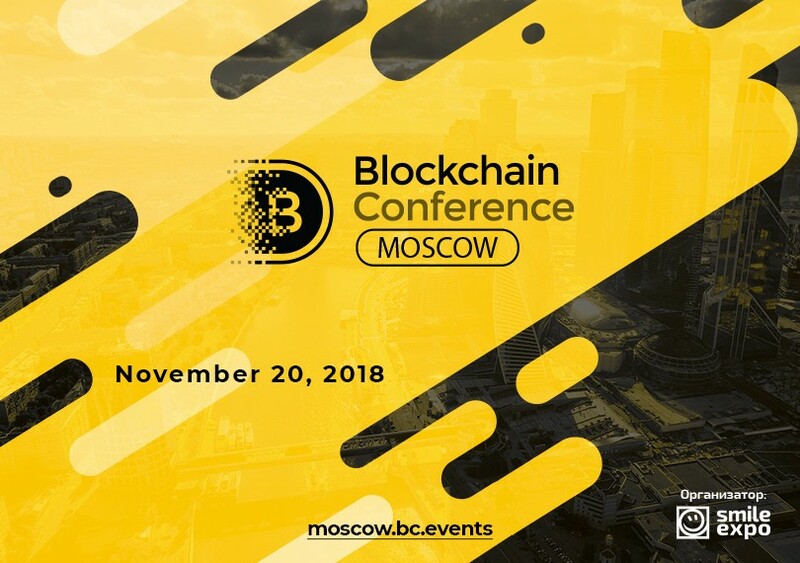 On November 20, Blockchain Conference Moscow will take place, bringing together leading local and foreign industry experts. 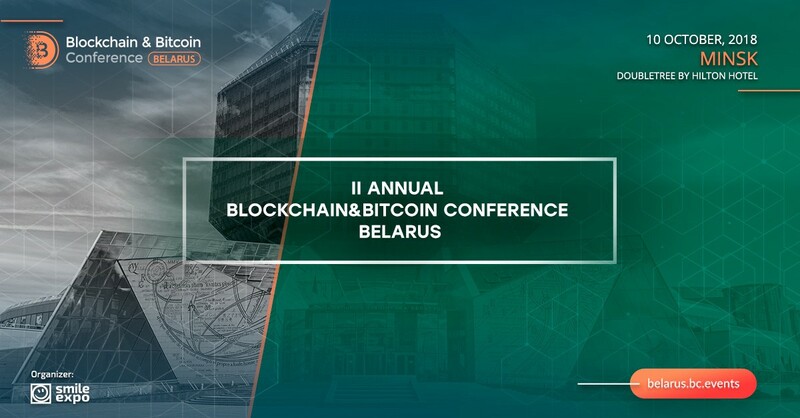 The conference is intended for developers, entrepreneurs, investors, startup founders, as well as financiers, economists, lawyers, and marketers that work with blockchain and cryptocurrencies. Please, come and join TaaS and its partners at the networking platforms to make valuable contacts, and contribute to shaping the future of distributed ledger technology sector. Token-as-a-Service (TaaS) is a last-generation tokenized closed-end fund, actively contributing to the development of the blockchain ecosystem. TaaS introduces an innovative Token-as-a-Service business model that allows TAAS token owners to capitalize on the rise of blockchain markets without the hurdles, risks and technical barriers associated with owning, transferring and trading cryptocurrencies and tokens. Open for contributors exclusively during the token sale, TaaS is the first-ever tokenized closed-end fund (CEF) that utilizes the Ethereum blockchain and Cryptographic Audit (CA) technology to offer full transparency to its token owners. Token-as-a-Service (TaaS) is the first-ever tokenized closed-end fund dedicated to blockchain assets.